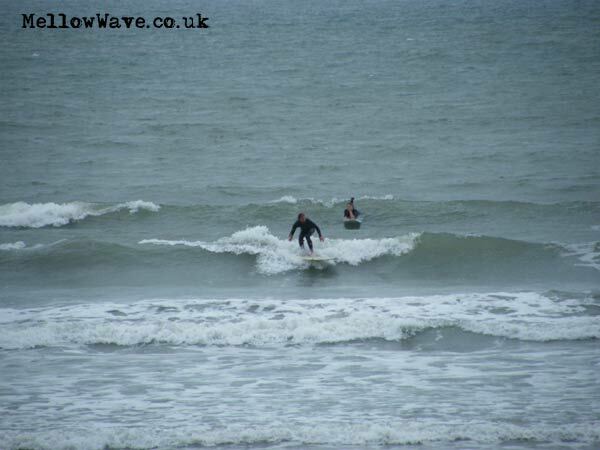 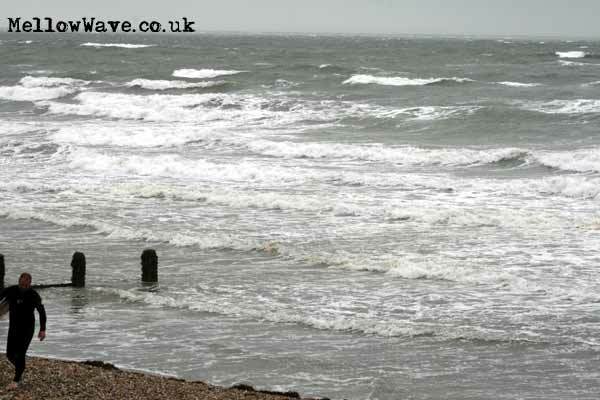 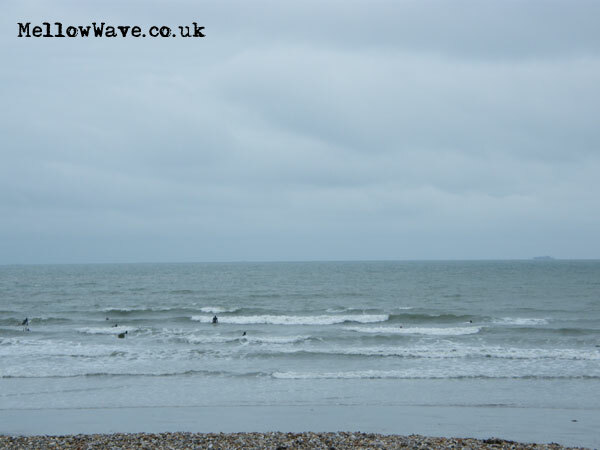 South Coast Surf, The Witterings August 2010. 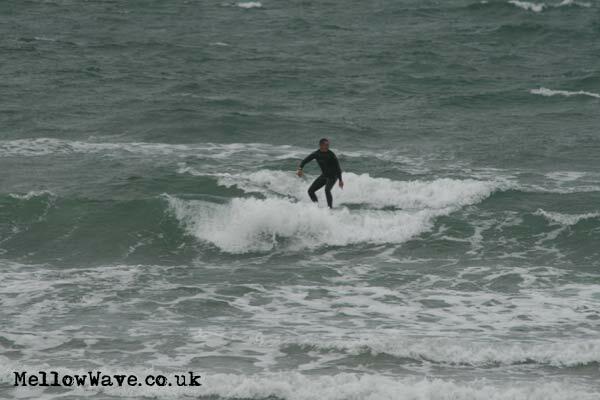 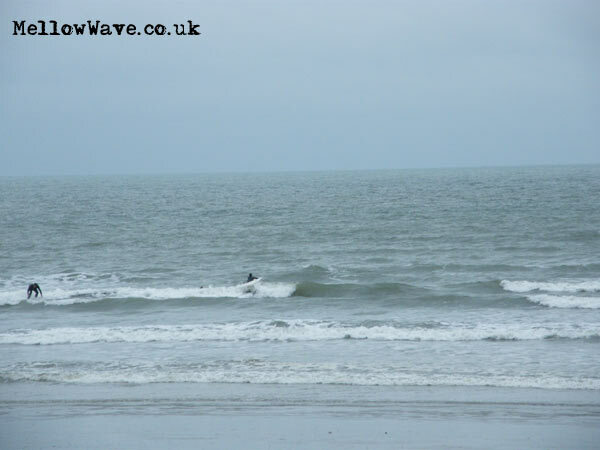 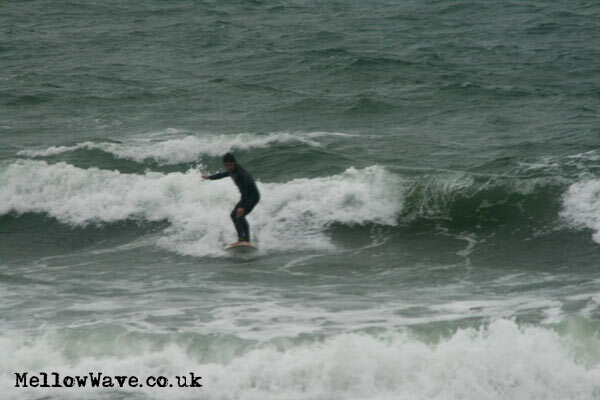 Small chop dropping off after a bit of fun! 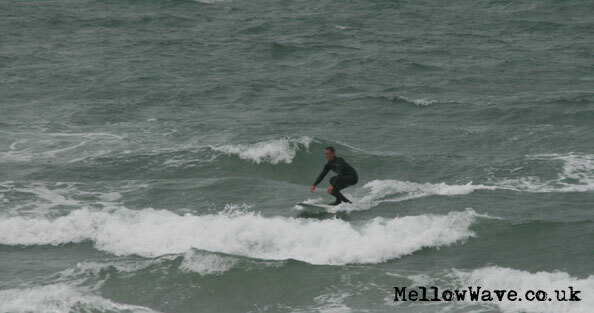 Windy as hell but around shoulder high once you got out with some fun sections! 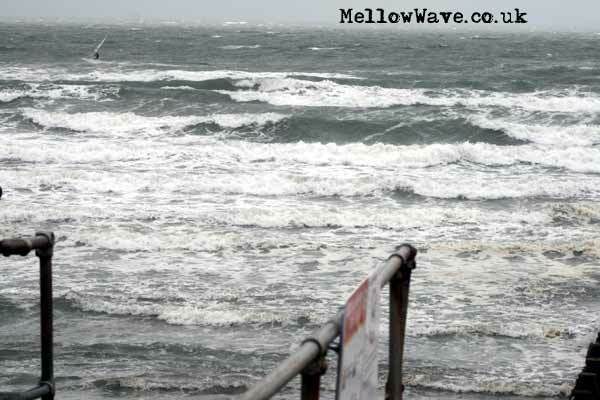 A few more from Thursday this was the afternoon once the wind had dropped off!